Please note – this is reposted from the Blakeley Fellowship website. The Blakeley Fellowship sponsored my internship at BRAC, thus enabling me to accept an unpaid internship for the summer. I am extremely grateful for the support! 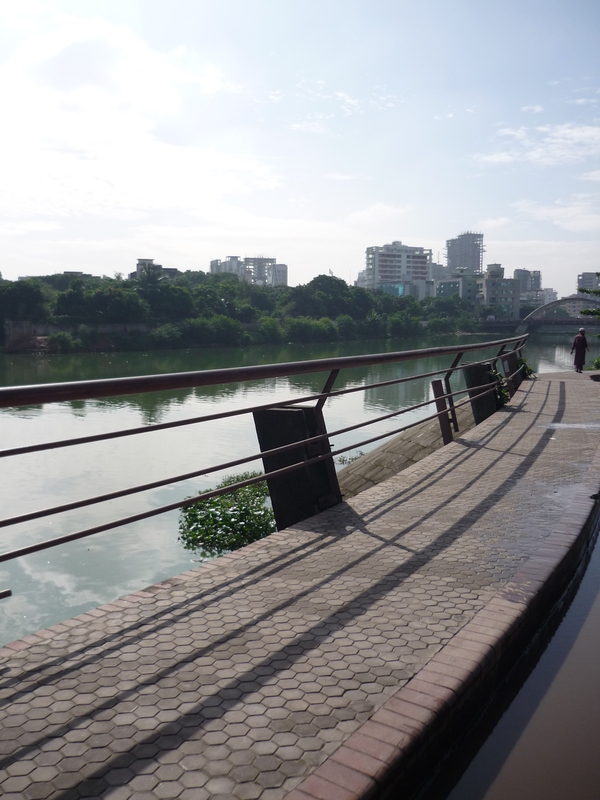 This is the blog post I wrote as a final reflection on the time I spent in Dhaka. The original posting can be viewed here. 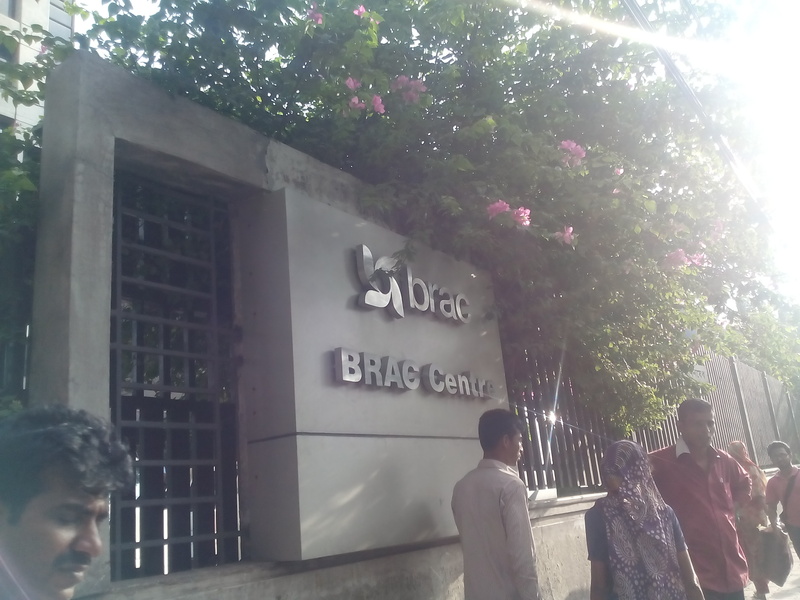 As I begin the last week of work at my summer internship at BRAC, a development agency headquartered in Dhaka, Bangladesh, it is hard not to be overwhelmed with amazement that my time here is coming to a close. 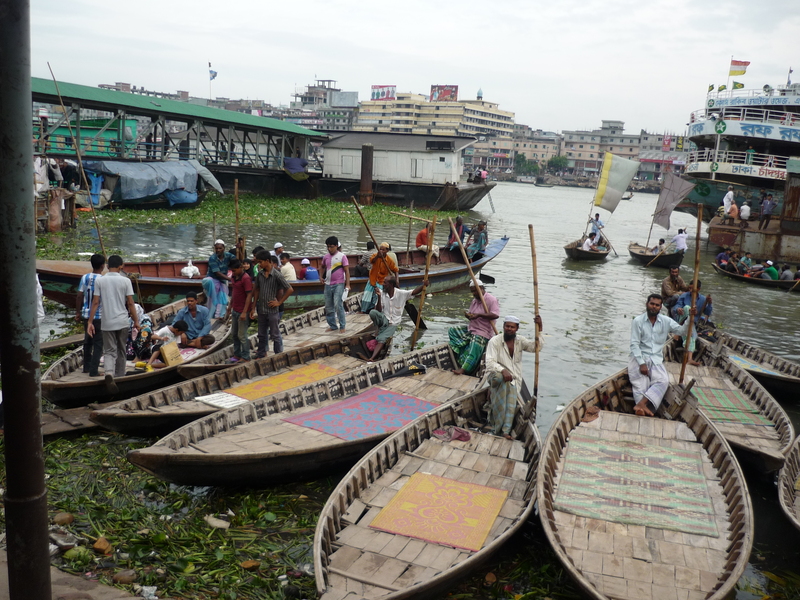 Summer in Dhaka has been everything one might imagine of life in this South Asian city – incessant noise, daredevil streets, the beautiful call to prayer, the pounding heat and hair curling humidity. It has also been a summer of invitations, iftars, a newfound gratitude for cloudy days, an addiction to sweet milky tea and a growing willingness to throw myself into a street filled with oncoming traffic. It has been a summer of mobile money and planning, of working and waiting. I have learned to strive to achieve my goals but to slow down and recognize the need for patience. It was a summer learning to live in a developing country. The fierce competition of the streets belies the disregard for time. A half hour? Forty-five minutes? A day? Two weeks? Time has a different meaning here. Even the lethargic opening of stores baffled me at first, before I slowed down my mornings and learned to savor the morning hours before rushing into the bustle of the day. This is a hard city to live in. It pushes at you, mentally and physically, with car horns and the press of bodies upon bodies. There is so much need here, need that is sharply highlighted by the oases of luxury apartment buildings with swimming pools shimmering on rooftops. The contrast makes my head spin each time I come face to face with the stark differences between worlds here. 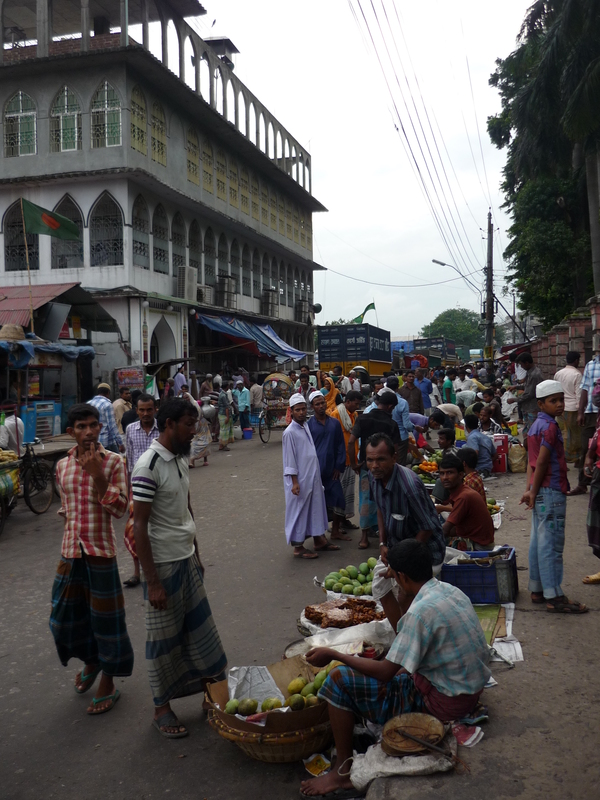 Poverty in Bangladesh is a systematic need that cannot be solved by one person. Mentally I know this, but it is hard to shake the sneaky feeling of shame that starts to stick to you after walking past beggar after beggar, the same people stationed everyday on their specific tile of sidewalk by handlers in the early morning hours. Perhaps I came with the expectation that working at BRAC would provide some sort of mental peace, an image coming from the idea that I would be doing my miniscule part to improve life in Bangladesh. More likely I didn’t comprehend the reality of life in Dhaka until I was immersed in this strange, scary, beautiful, and complex culture. It’s amazing how fuzzy the start of my summer seems now that I exist in the peculiar twilight zone of those who are about to leave a country. 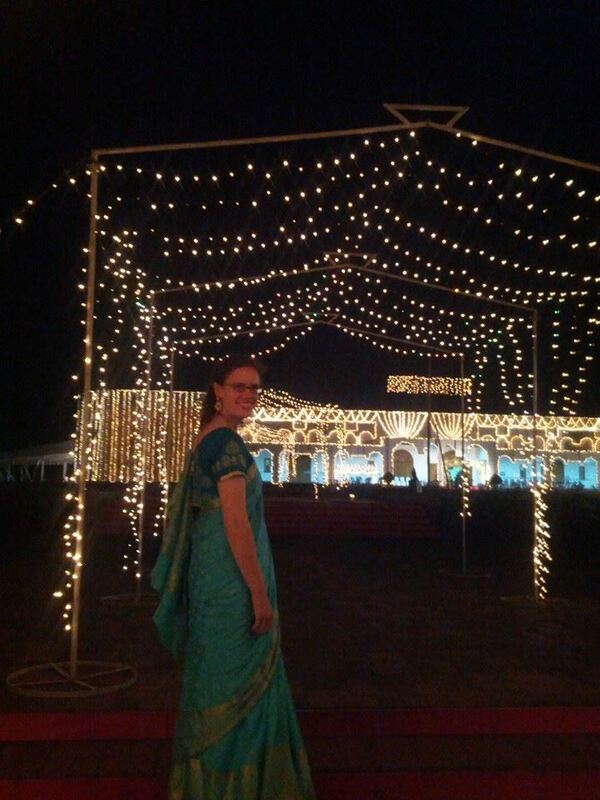 I did have certain expectations for my work at BRAC. I came to assist BRAC’s Social Innovation Lab (SIL) with its Innovation Fund for Mobile Money. Which indeed I have – but of course not in the manner I expected. The Bill & Melinda Gates Foundation is supporting SIL’s Innovation Fund to encourage the transition from cash to mobile money within BRAC. SIL is facilitating the process change to mobile money within BRAC; it is not implementing the mobile money pilots. 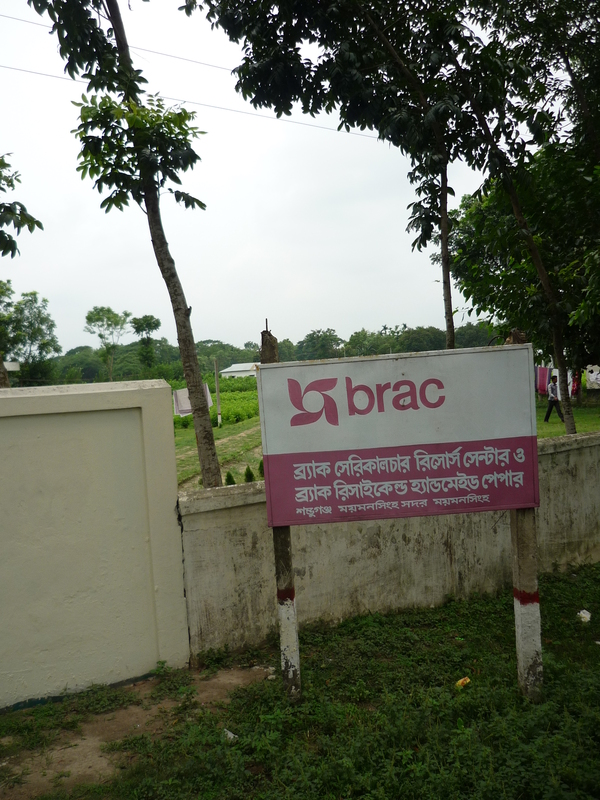 Rather, other BRAC programs are implementing pilot projects. To be selected for an internal “grant” from the Innovation Fund, programs needed to submit an idea regarding how to incorporate mobile money into a project to an Innovation Challenge run by SIL. BRAC employees voted on the projects in the challenge, and then the list was narrowed to semi-finalists in May. Final projects were selected on June 1, right on time. Idealistically, I expected to head straight to the field and see bKash, the first and most commonly used mobile money platform in Bangladesh, being incorporated into projects. Instead, I have come to see the tremendous complexity that accompanies changing a system. The transition from cash to mobile money requires coordination and cooperation between many departments, and at an NGO of BRAC’s magnitude, that is no small hurdle. Steadily, SIL has progressed with the final seven mobile money pilots that were selected, but the programs are just starting implementation of the pilots now. I have assisted by applying some hard gained skills from Fletcher’s DM&E series: formulating indicators, definitions, baseline plans, and evaluation plans. I have also put these skills to use by designing and piloting an internal knowledge management database for BRAC pilot projects. SIL is a dynamic team, and I have been fortunate to work with several team members on multiple projects simultaneously. Mobile money has been a huge focus of my summer, but my attention has also been dedicated to knowledge management systems and research. I have gone to the field, but not as often as I had originally hoped. Yet I gained knowledge and experience that I could not have imagined when accepting my internship in March. The task of incorporating mobile money into an organization is much more intricate a challenge than I could have anticipated from Medford. 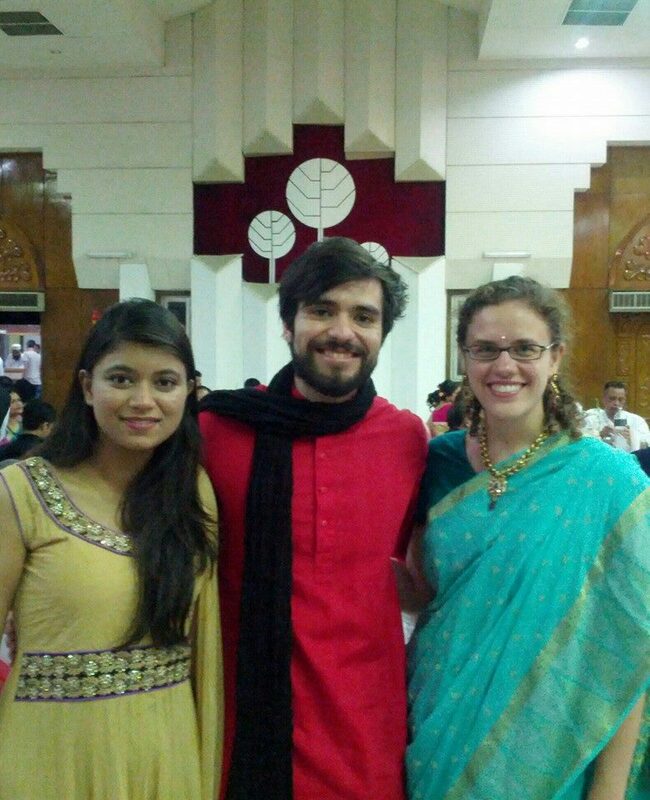 I am grateful to have spent my summer at BRAC in Dhaka. My time here has been both enlightening and difficult; at the risk of sounding trite, this internship has been a learning experience. Fortunately, it is immediately applicable to my next challenge: working with the Akanksha Foundation, an educational NGO, in India. While in Bangladesh, I received word that I will be an America India Foundation William J. Clinton Fellow in Pune, India from September 2014 through June 2015. My return to Fletcher has been postponed for a year. And while a (large) part of me yearns to reunite with my friends and professors in Medford this fall, all of me is ready to see India. After my summer in Dhaka, I’m ready.